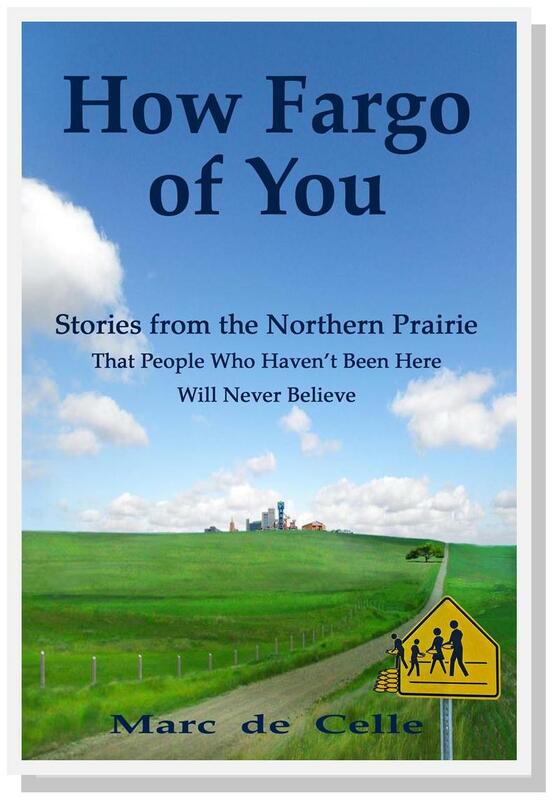 These quotes and many more from his book will show you that although there may be cold winters in the Fargo area, the warmth of the people and the community is never lacking. Fargo has what a big city offers but the attitude of small town living. Fargo is a place where you pump your gas first – then pay. This is a city that most people come to and never want to leave. Visitors are welcomed with open arms and in no time feel like they are “home”, even if they are not originally from the area. 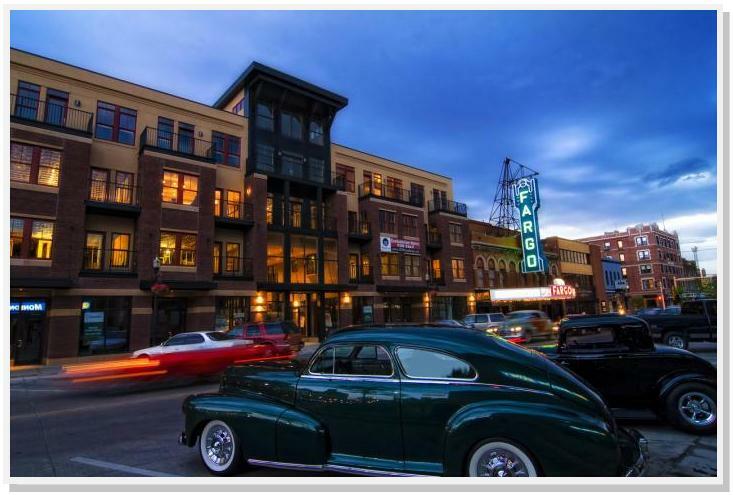 Not only a friendly atmosphere, Fargo has so much more to offer in one city than you’ll find practically anywhere in the country. The crime rate one of lowest and so is the measure of pollution. It’s a clean, safe place to live. 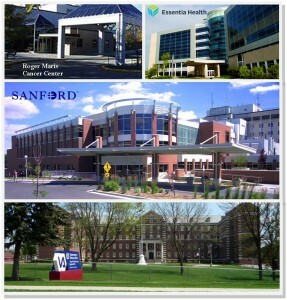 Along with appreciating real estate, Fargo is leader in industry, technology, higher education and health care. Forbes magazine ranked Fargo the 7th best small city in the nation to start a business or career. 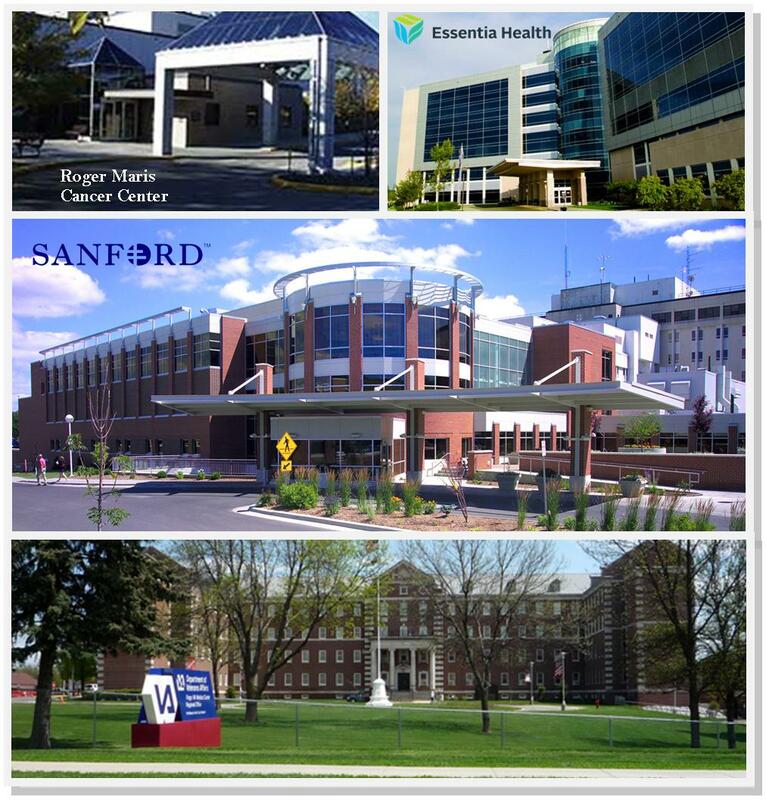 Fargo is home to 3 major universities which in 2012-13, enrollment numbers show home to 26,000 students. Area percentage of Bachelor degrees or higher is 30.3% with the national average of metro areas being 24.8%. Higher Education is a great attribute of the Fargo Metropolitan Area. This not only brings comfort to the community for accessible & extensive medical care but also provides a multitude of job opportunities for the area. Fargo is one of the homes to Microsoft, another job opportunity magnet for the area. The metro area population as a whole including all neighboring cities, towns and rural areas, as of June 2012 census: 219,021 and exploding! The median income for Fargo as of 2012 is $51,519 with the national median income being $58,283. According to the National Association of Realtors, the median Single Family home price in metropolitan areas (including Fargo as one of the metro areas) as of 4th Quarter 2012 was $143,800 with the national median price being $178,900. These numbers prove Fargo to be a very prosperous place to live and thrive. Incomes are only 11.61% lower than national average but median home prices are 19.62% lower than national averages. Fargo, with 4 distinct seasons… Spring, Summer, Fall & Winter, the entertainment and activities in the area will cover a wide array of interests. From skiing & snowmobiling in the winter to waterskiing, jet-skiing and fishing in the summer. Minnesota being home to 10,000 lakes makes Fargo very close to a multitude of lake homes & vacation hideaways. Fargo weather averages highs of 16 in January and highs of 82 in July. No place will ever compare to the lifestyle you’ll find in the warm and inviting city of Fargo.